Hollis Lumpkin, a native of South Carolina, is a graduate of Wofford College in Spartanburg, SC. She received a Bachelor of Arts degree in History, with a minor in Economics. It was in Spartanburg, while working for Johnson Development & Associates, that Hollis became interested in real estate. 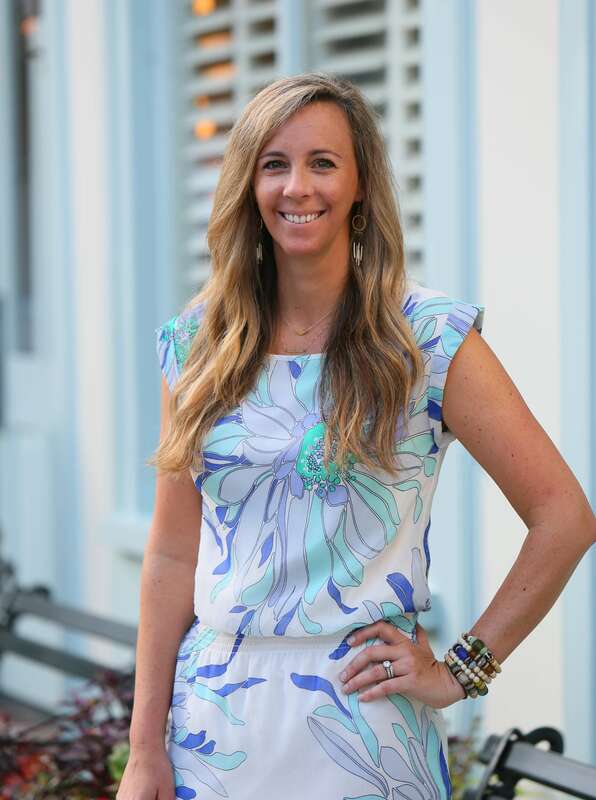 She moved to Charleston after graduation to pursue that interest, beginning her career with The Peninsula Company. In addition her experience in real estate sales, she is active in the company's marketing and office management. Hollis is also a freelance writer in the outdoor industry, having published articles in The Post & Courier's Tideline Magazine, Women's Outdoor News, Fin & Field, and more. She currently lives in Georgetown, SC with her husband John and their two dogs, Angus and Prine.